Krunal Patel joined Mirasee as the Technical Lead in November of 2015. Krunal is from Ahmedabad, India, and has a Master degree in Mathematics, but he has been passionate about the businesses and systems, so he moved to Melbourne, Australia to complete his education in Information Systems. Since then he has been working in the IT industry. 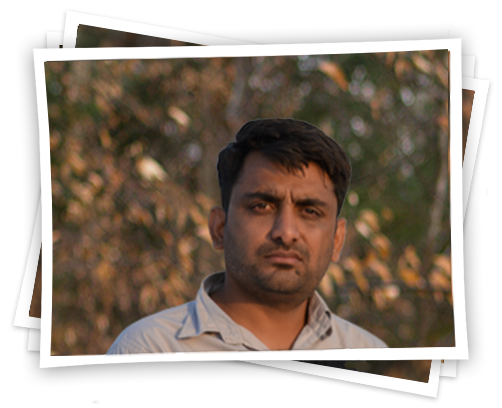 In April 2015, Krunal began working with Mirasee in a freelance capacity. He jumped at the chance to join the team in November. Krunal loves spending time with his family, especially his wife Hiral and their two kids, Leah and Janya.